Hello Investor, please fill out and submit this form. HOW IS YOUR CREDIT OR COMANY CREDIT? 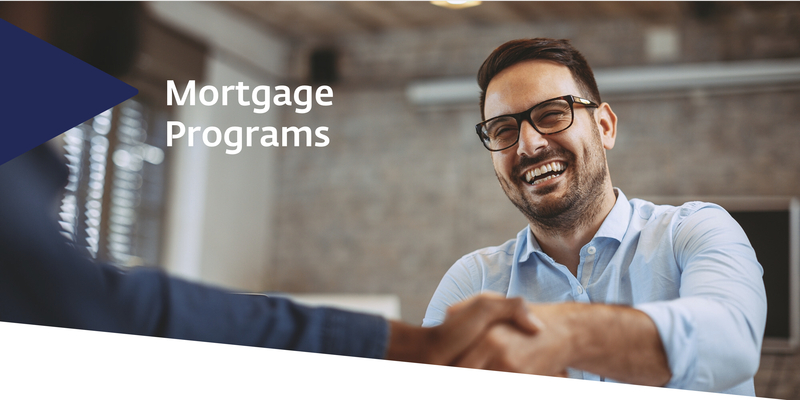 APR CAPITAL MORTGAGE HAS PROGRAMS FOR EVERY CREDIT TYPE , PLEASE SELECT WHERE YOU THINK OR KNOW YOUR CREDIT TO BE AND THEN SELECT THE NEXT BUTTON BELOW. PLEASE ENTER THE PROPERTY ADDRESS YOU ARE LOOKING TO HAVE FUNDED AND THE AMOUNT YOU REQUEST FUNDING FOR . Looking to Get Your Next Investment or Wholesale , or Owner Financed Property Funded ? 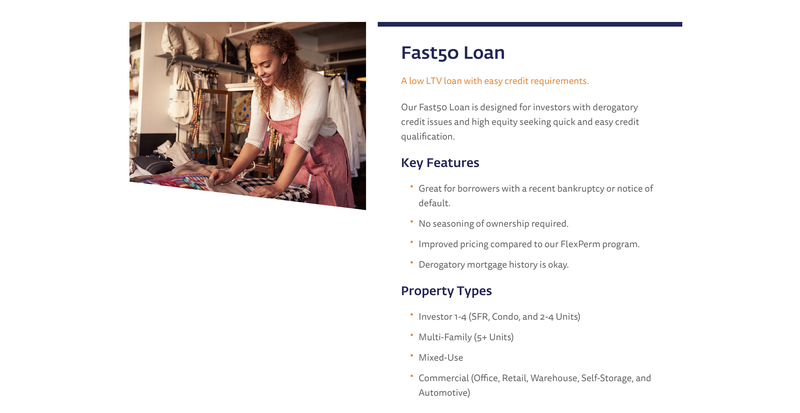 Please Enter the Address of the Property Below , For Review by our Private Placement Team , so we can Assign your Loan a Loan Number , and Get you Pre Approved For Funding . What is the Total Loan Amount You Are Requesting? WHAT IS THE PURCAHSE PRICE OF THE PROPERTY? APPLICANT FUNDING TERM : How Many Years are you Looking to Get Funded? Short Term ( 1-2) or ( 3-30 Year) Long of a Loan Term . PLEASE LET US KNOW HOW LONG OF A LOAN TERM YOU NEED FOR FUNDING.WE HAVE SHORT TERM AND LONG TERM PROGRAMS , AND CAN WORK WITH ANY CREDIT TYPE WITHIN THE RIGHT CIRCUMSTANCES. Please Upload Your Property Photos and or Images Here and or Drop Files Here : Please Give Us a Description of Your PROJECT BY Dropping PROPERTY and or Images in the Selected Section Below. WE Look Forward to Seeing your Project , This will help us qualify your deal , with excelerated results and give us a better picture of what we will be funding. Simply Drag and Drop Files Below. PLEASE ENTER YOUR NAME AND TITLE BELOW Please Enter Your Name and Corporate Title Below , if you are an Investor without a " Company Name " Please Simply Put Investor , if your a Corporation and or Company , Director , Owner , Partner , Investor , an or Simply Owner , Buyer , and or Seller , or Refinance Customer Please Put Such Information Below. What is Your Birth Date ? What is Your Date of Birth? PLEASE ENTER YOUR ADDRESS* This field is required Please Enter Your Current and Most Recent Address. How Long Have You Lived At This Address ? * This field is required How Long have you lived at the Listed Address , and or Area? ARE YOU LOOKING FOR OWNER FINANCE? IS THIS YOUR FIRST PURCAHSE ? IS THIS YOUR FIRST TIME INVESTING? * This field is required Please Let Us know more about you , Is this your first time Investing , Are You Looking for Owner Financing ?Is this Your First Time Purchasing A Investment Property? Tell Us More About You. How Many Years Have you been an investor? * This field is required Please Let Us Know , about how many years you have owned your company , or been an investor . How Much Experience Do You Have in Realestate , Are You the OWNER OF YOUR COMPANY ? How Many Years Have You Been In Business. IF NESSASARY ARE YOU ABLE TO MAKE A DOWN PAYMENT? IF SO, HOW MUCH MONEY HAVE PLEASE ADVISE US OF WHAT U INTEND TO PUT DOWN TO CLOSE YOUR LOAN? * This field is required In many cases , Down Payments as well as Additional Fees for Closing Cost are Necessary to Complete a Transaction and or loan. In the event that your seeking to get a New Loan , and or Owner Financing , and or Refinancing into Private Funding , Are You Able to Put a Down Payment Down? If So , How Much are you able to Put Towards your next Purchase? Please Let Us Know Your Payoff and or Business Exit Strategy For the Loan In the Event that We Fund , and or Finance a Loan for You , Please Let us know what your Strategy to Pay Back the Loan will be , and or your Business Plan Time Frame and or Completion Time Expected for your Realestate Project. 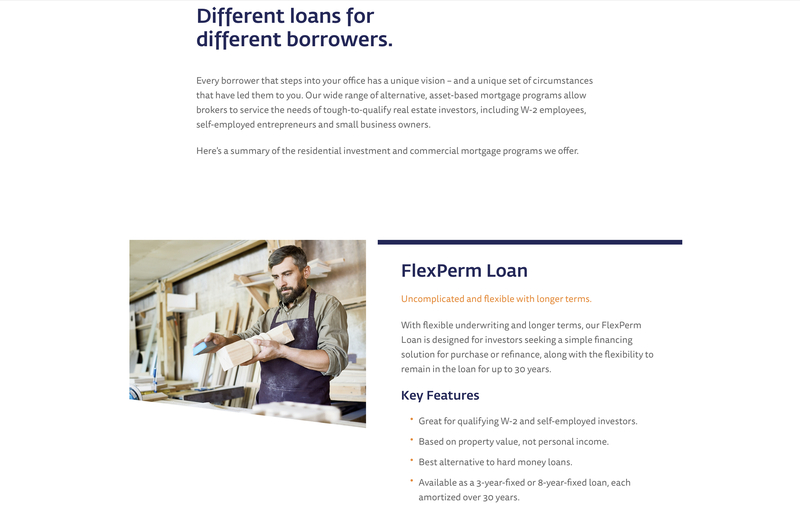 Short Term or Long Term Goal , are Simply a way we are able to keep up with our clients Portfolio Needs, and Consult our Clients in there Business Plan as we Execute our Loan , Origination Documents... We Look Forward to Servicing your Private Loan . APPLICANT AGREES THAT BY SIGNING THIS: The Information contained in this Application by me , Borrower is True , and not Misleading. I Affirm that I Authorize APR CAPITAL MORTGAGE To Proceed , and Request the Company To Process my application for Private Funding , I agree and authorize APR CAPITAL to Run My Credit Report , and agree to pay fees for Application Processing and Portfolio Development , for Funding my Private Loan. I understand that APR CAPITAL is a Equal Opportunity Lender , A Private Funding Company and Investor , who specializes in Realestate Investment , Funding , and Off-market Whole Sale Lending , Purchase and Refinance , and That APR CAPITAL MORTGAGE MAINTAINS A ZERO FRAUD Policy . APR CAPITAL MORTGAGE HAVE INFORMED APPLICANT OF All Rights Reserved , APR CAPITAL (c)TM . This Applicant Understands That The Fees associated with Underwriting and Closing , or Downpayment , and that shall upon submission of application be prepared to purchase requested property and follow the REQUIREMENTS as necessary to fund my loan. Please Process this Application on my behalf for Realestate Funding.